Having worked in residential Property Management since 2007, Kristy Jones is highly experienced and takes pride in her exceptional communication skills as well as having an eye for attention to detail. Kristy was the proud recipient of the Excellence in Property Management & Top Property Management Business Development Contributor awards in 2018, which was a career highlight for her. Kristy specialises in educating and providing a professional advice service to potential investors and landlords on all facets of Residential Property Management, from the current market and marketing strategies through to tenancy legislation. 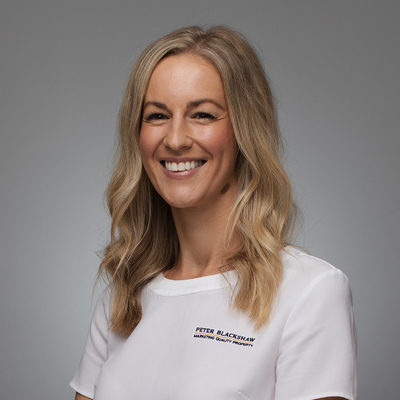 Having relocated to Canberra in 2013 from her hometown of Wagga Wagga, Kristy and her husband purchased their first property here in the ACT and outside of work enjoy beach trips and mountain biking.